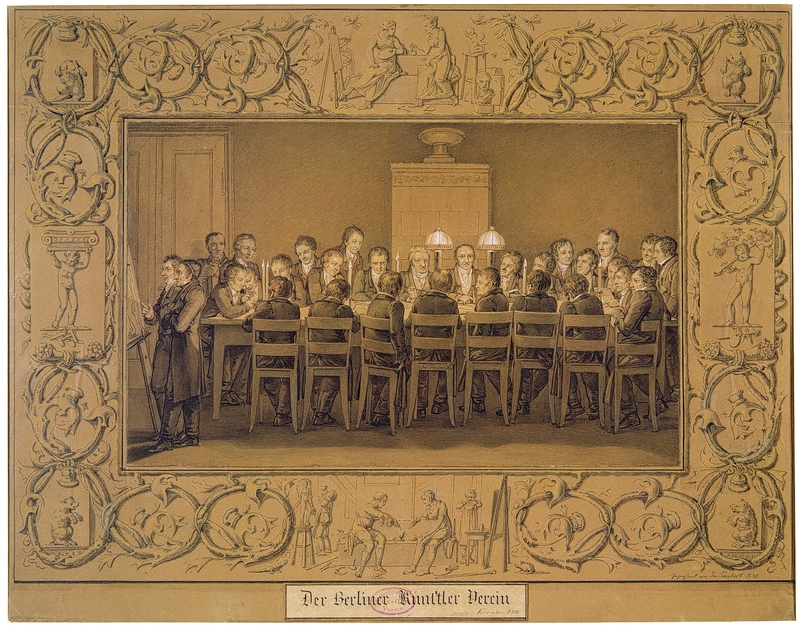 Aside from the Verein der Freunde und Förderer des Stadtmuseums Berlin e. V., there are four additional friends’ associations that support the work of the Stadtmuseum Berlin. In order to do justice to the varied history of the Stadtmuseum Berlin, their profiles are also adapted to individual museum buildings or specific collection areas. The Friends’ Associations support exhibitions and events, fund offers for young visitors and families and the purchase of works for the collections. In this way, the Associations are making a vital contribution to the conservation of the historic and cultural heritage of the city of Berlin.